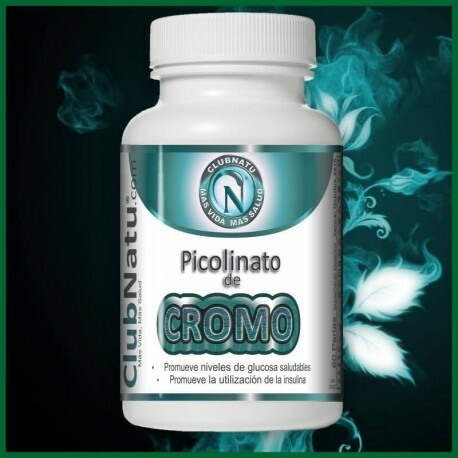 Chromium is an essential nutrient involved in the normal metabolism of carbohydrates, fats and proteins. 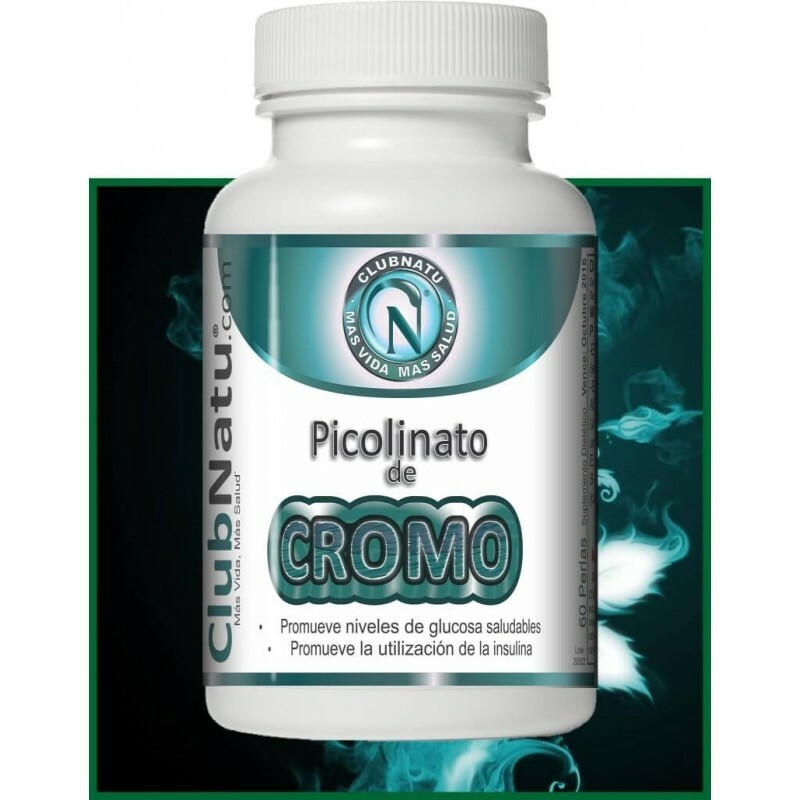 Chromium is also needed for full and efficient use of insulin, which aids the body in proper metabolism. Chromium can help maximize the results of your weight loss program by supporting healthy blood lipid levels, reducing cravings for carbohydrates and stabilizing energy levels. Chromium is poorly supplied by many diets. Strenuous exercise and poor diet may further increase the need for this essential trace mineral. Other ingredients: dicalcium phosphate, vegetable cellulose, vegetable stearic acid, <2%: silica and vegetable magnesium stearate. Adults, take one (1) tablet per day with a meal.